I LOVE Pretty in Pink!! That is one of my favorite movies - how could it not be, right? 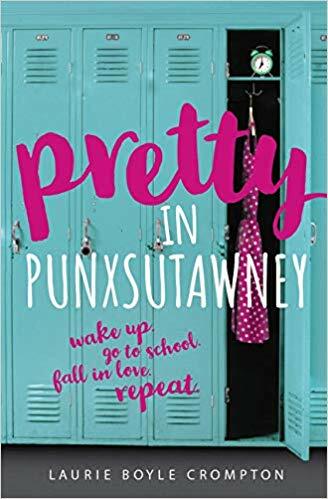 So, when I read about a book titled, Pretty in Punxsutawney, that mashes up Pretty in Pink with Groundhog Day - how could I not read it, right?! Seriously?! How good does that combination sound? Plus, the character's name in the story is Andie!! OMG!! Let me just say - I'm so HAPPY I read this book!! A book chock full of 80s teen movie references and romance - bliss! I loved how cute, sweet, and slightly corny this story was. Andie finds herself at a new high school for her senior year - egads! Except that's not the worst of it. 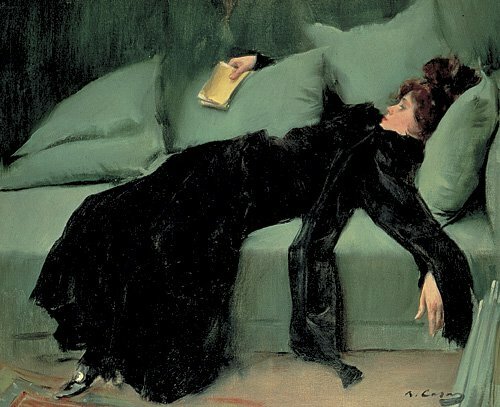 Nope, the worst of it happens when she finds herself reliving the same day over and over again - her first day at her new school. Talk about nightmare to the max!! So, what's a gal to do? Figure out a way to use these "first days" to her advantage so that she can get out of this time loop. And let me just say, Andie's idea of meeting her true love, coupled with the unexpected connections she makes all make for one delightful story. I just loved getting to know Andie, reading about my fave 80s teen movies, and wondering how she would get herself out of this very "weird science" pickle she seemed to be in. Talk about a fun and engaging story chock full of teen angst, crushes, and the ups/downs of high school life. Such a great book!! I would happily recommend this book to anyone and everyone looking for their next great read- especially if you are a fan of the YA genre. You will absolutely fall in love with this book!! This sounds terrific! I want to read it now and thought I had it but it looks like I don't. It's going on my wish list. Kathy, it was. Definitely a fun read. I think you'll have a great time reading it. Oh how fun! Thanks for being on the tour!